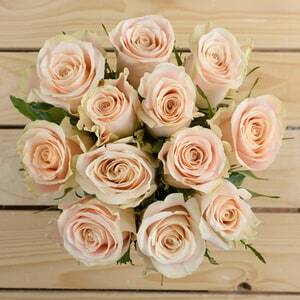 A great value gift package - six beautiful roses, a gift card and balloon! Your gifting needs are solved! This freshly cut bouquet of passion red roses has an cute look that will make anyone blush with love. True love is measured on intention!